WeedMD Inc. is a federally-licensed producer and distributor of cannabis products for both the medical and adult-use markets. The Company owns and operates two facilities: a 26,000 sq. ft. indoor facility in Aylmer, Ontario and a state-of-the-art greenhouse and outdoor facility located in Strathroy, Ontario. 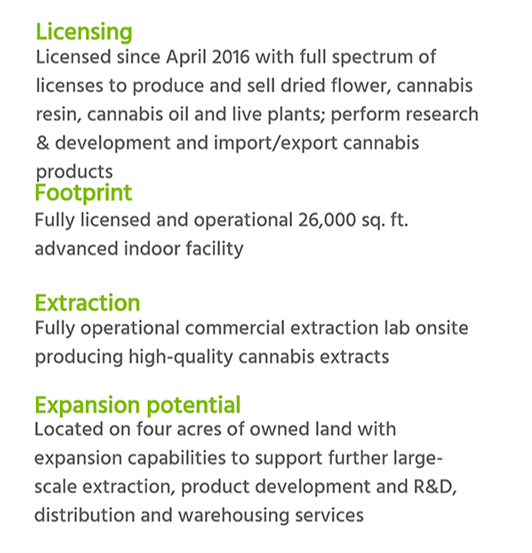 The Company currently has 136,000 square feet of licensed production space and is expected to have a total footprint of more than 550,000 square feet of indoor and greenhouse production in addition to more than 25 acres of outdoor cultivation space online in the first half of 2019. WeedMD has a multi-channeled distribution strategy that includes selling directly to medical patients, strategic relationships across the seniors’ market and supply agreements with Shoppers Drug Mart as well as six provincial distribution agencies. 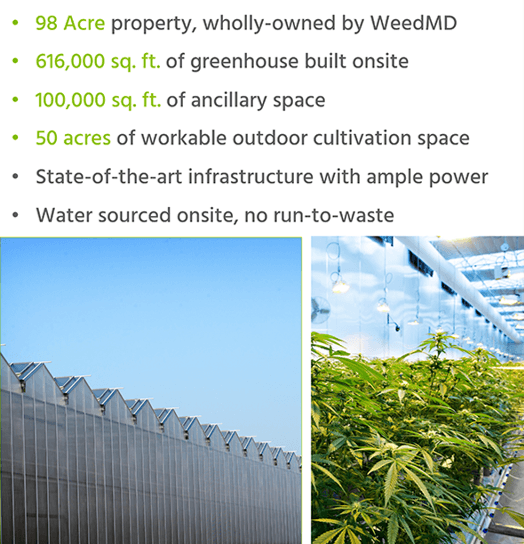 WeedMD Inc. is, “Fully-funded for more than 600,000 sq.ft. of indoor and greenhouse production as well as 50 acres of outdoor production at existing licensed properties." Pioneer Cannabis Corp. (“Pioneer Cannabis”), a national cannabis retail service provider, is pleased to announce it has signed a Master Cannabis Retail and Licensing Agreement (“Licensing Agreement”) with Ontario cannabis retail lottery winner Guruveer Sangha who will be the owner and operator of the first Pioneer Cannabis retail store located at 1200 Brant Street in Burlington, Ontario. Pioneer Cannabis is a collaboration between WeedMD Inc. (TSX-V:WMD) (OTCQX:WDDMF) (FSE:4WE) (“WeedMD”), a federally-licensed producer and distributor of medical-grade cannabis, and Pita Pit Canada (“Pita Pit”), a privately-owned Canadian fast casual franchise eatery with over 225 stores in Canada. WeedMD Inc. (TSX-V: WMD) (OTCQX: WDDMF) (FSE: 4WE)(“WeedMD” or the “Company”), a federally-licensed producer and distributor of medical-grade cannabis, is pleased to announce it has received a Health Canada Standard Processing Licence (“Processing Licence”) for its 158-acre Strathroy facility. This marks an important step in the Company’s ability to scale up production, packaging and distribution of cannabis products from its large scale production site. WeedMD Inc. (TSX-V:WMD) (OTCQX:WDDMF) (FSE:4WE)(“WeedMD” or the “Company”), a federally-licensed producer and distributor of medical-grade cannabis, is pleased to announce it has closed on the purchase of an additional 60 acres of prime land located directly adjacent to its 98-acre Strathroy property. WeedMD’s outdoor grow now has the potential to increase to more than 100 acres. 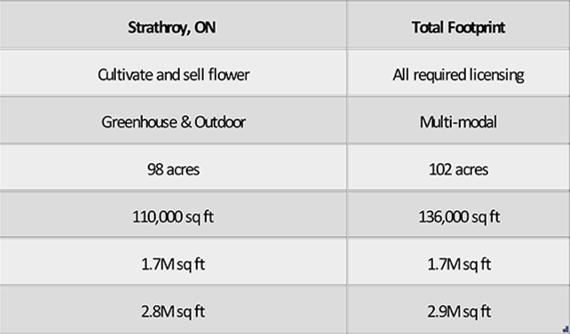 As previously announced, the Company has applied to Health Canada for an amendment to its Strathroy licence to expand beyond its greenhouse cultivation with an initial 25-acre, low-cost, outdoor grow operation in 2019. 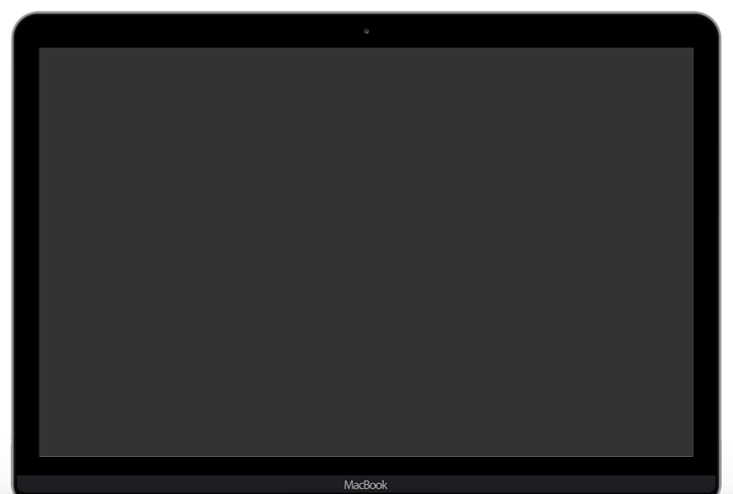 Link to release here. An additional 25 acres had previously been planned to come online as Phase II in 2020. With today’s announcement, Phase II will increase to 75 acres for an overall outdoor cultivation of 100 acres online by 2020. WeedMD Inc. (TSX-V:WMD) (OTCQX:WDDMF) (FSE:4WE)(“WeedMD” or the “Company”), a federally-licensed producer and distributor of medical-grade cannabis, is pleased to announce that it has entered into a credit facility with Bank of Montreal (“BMO”). Under the terms of the credit facility, BMO will provide WeedMD up to $39 million of secured debt financing at a rate of interest that is expected to average in the low-to-high 5% per annum range over a three-year term. WeedMD Inc. (TSX-V:WMD) (OTCQX:WDDMF) (FSE:4WE)(“WeedMD” or the “Company”), a federally-licensed producer and distributor of medical-grade cannabis, is pleased to announce it has applied for an amendment to its Strathroy licence to expand beyond its existing cultivation with an initial 25-acre, large-scale, low-cost, outdoor cannabis grow operation with the capacity to increase up to 50 acres. 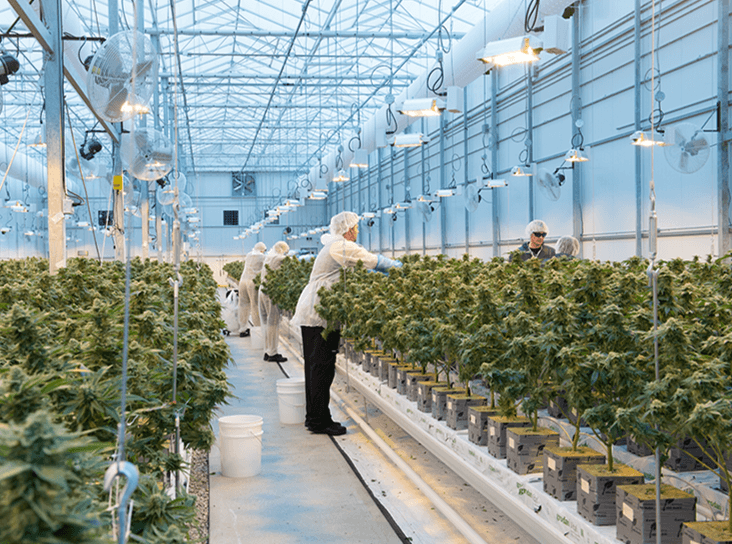 The Company confirms it has secured the support of the Municipality of Strathroy-Caradoc for its planned outdoor grow expected to be completed in two phases. In 2019, Phase I will be brought online, representing more than 25 acres of production, with an additional 25 acres planned for Phase II in 2020. 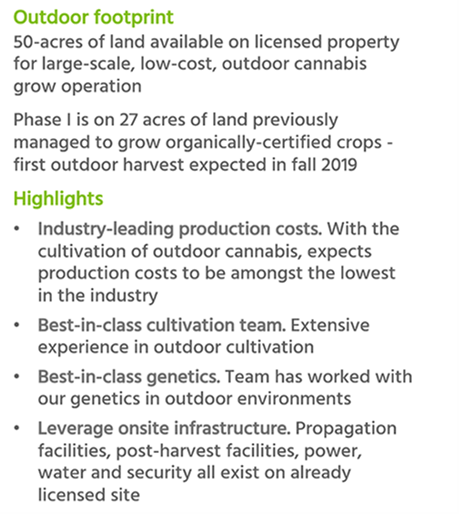 Pending Health Canada approval, the outdoor grow is expected to increase WeedMD’s total production footprint to upwards of 2.7 million square feet with the potential to yield over 100,000 kgs of cannabis in 2020 together with greenhouse cultivation. WeedMD Inc. (TSX-V:WMD) (OTCQX:WDDMF) (FSE:4WE)(“WeedMD” or the “Company”), a federally-licensed producer and distributor of medical-grade cannabis, is pleased to announce strategic leadership appointments to further strengthen its team and advance its platform in both domestic and international markets. Industry pioneer Derek Pedro is appointed to the newly-created position of Chief Cannabis Officer – a groundbreaking post that will cement WeedMD’s footing as a premier licensed cultivator rooted in best-in-class cultivation practices. To further advance those initiatives, veteran compliance expert Dr. Alex Sibilev, is appointed to Vice President, Quality Assurance & Global Regulatory Compliance. 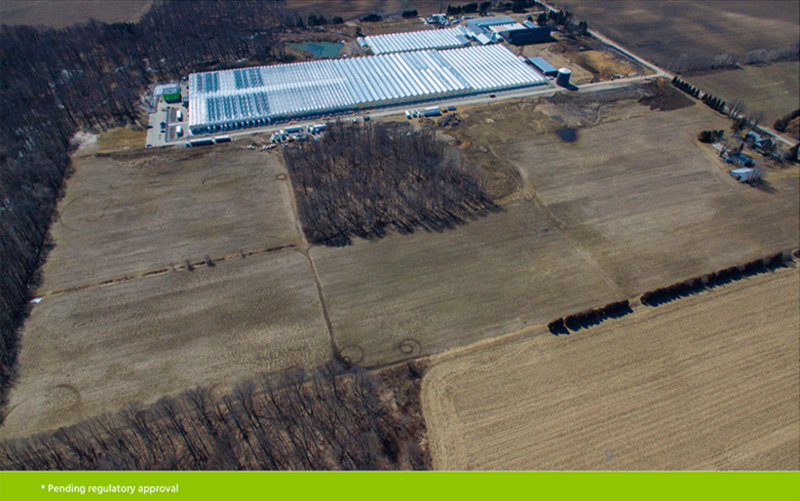 With its state-of-the-art greenhouse facility in Strathroy, Ontario coming fully online in 2019. 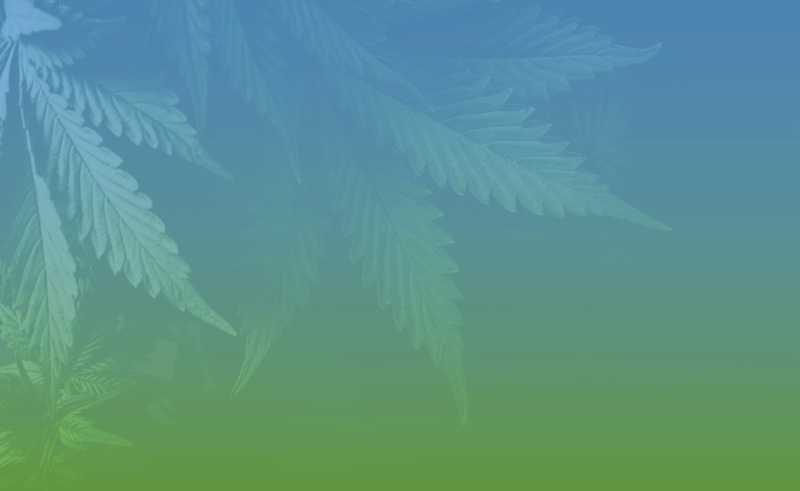 WeedMD is focused on optimizing its work sites and teams to support the Company’s drive for growth. Derek Pedro, Chief Cannabis Officer. With over 25 years of design, cultivation and production experience, Derek is a long-time advisor to the WeedMD team and has been instrumental in the success of the Company over the last five years. 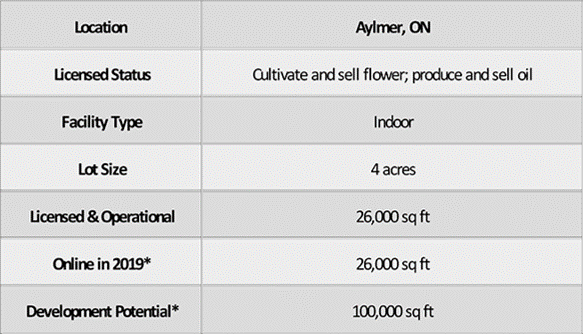 An invaluable asset in the development and design of the Company’s state-of-the-art hybrid greenhouse in Strathroy, ON., which is efficiently growing indoor-quality cannabis, he is an industry pioneer and innovator with a long history of cultivating in all types of growing environments including indoor and outdoor operations. Over the past few years, Derek has introduced over 55 live cannabis strains into Canada’s legal cannabis cultivation system and is recognized for setting up the first truly-hybridized greenhouse in 2007 under the Marijuana Medical Access Regulations (MMAR). Dr. Alexandre Sibilev, Vice-President, Quality Assurance & Global Regulatory Compliance. Alex brings over 30 years of pharmaceutical experience, regulatory affairs, and compliance oversight and is highly regarded in the cannabis industry as one of the premier specialists in navigating regulatory compliance. A trained pharmacist, Alex holds a PhD in Pharmaceutical Sciences from Sechenov First Moscow Institute of Medicine. He was instrumental in advancing international regulatory processes - specifically obtaining Good Manufacturing Practices (GMP) certification in pharmaceutical ventures, the natural health products industry, and cannabis for medical use. Most recently, he led the regulatory compliance on behalf of another major Canadian licensed producer. WeedMD Inc. (TSX-V:WMD) (OTCQX:WDDMF) (FSE:4WE) (“WeedMD” or the “Company”), a federally-licensed producer and distributor of medical-grade cannabis, is pleased to announce that the Saskatchewan Liquor and Gaming Authority (SLGA) has authorized the Company to supply cannabis directly to the province’s retail and wholesale markets. WeedMD Inc. (TSX-V:WMD) (OTCQX:WDDMF) (FSE:4WE) (“WeedMD” or the “Company”), a federally-licensed producer and distributor of medical-grade cannabis, and BLOCKStrain (TSX:V.DNAX, OTCQB:BKKSF, Forum) (“Blockstrain”), are pleased to announce that they have completed a ‘first-of-its-kind’ cannabis strain validation registration program - a testing and verification process that will confirm cannabis strains are as purchased. Strain validation will play an important role as cannabis products advance through the medical, retail and pharmaceutical channels. 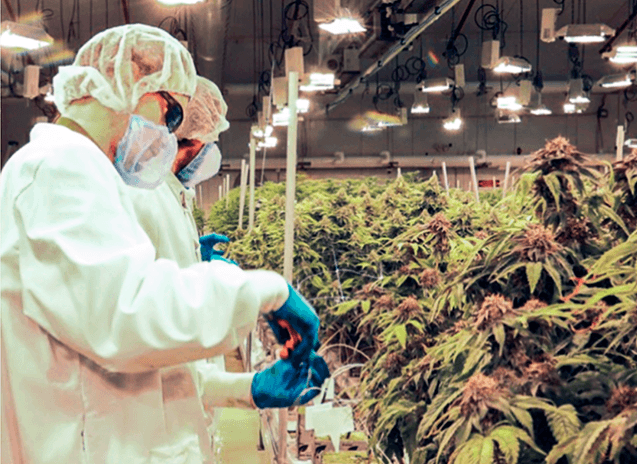 Following the collection, sequencing and registration of plant DNA from its Aylmer, Ontario facility, WeedMD becomes the first licensed producer in the world to incorporate a cannabis strain authenticity and tracking platform into its sales program. Sorry my friend. It’s sad that different types opioids are prescribed to people so easily and often but more natural solutions like Medical Cannabis, CBD aren’t. It’s like that in Canada anyway. I’m not sure about the U.S.
How does cultivation of specific genetic cannabis strains differ outdoor vs indoor grows? Inflammation is increasingly being linked to a vast array of disorders and conditions, medical cannabis has been shown to modulate inflammation and control pain. Many EU countries already legalised or are in the process of legalising #medicalcannabis! Yet, the European market remains fragmented with diverging standards and regulations for #cannabis products. Every time I travel out of state without my medical cannabis, it reminds me to tweet this: Hey, America! Get it together. Federally legalize marijuana so that all of us who rely on it don’t have to choose between feeling terrible and staying in our home state forever.